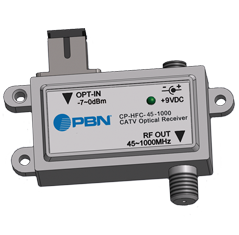 The CP-HFC/WDM provides cable MSOs as well as FTTx operators a low cost option to deploy CATV fiber to the home. The CP-HFC/WDM deployment scenarios vary from single dwelling units (SDUs) to multi-dwelling units (MDUs) that require a cost-efficient fiber-tocoax conversion at the consumer’s location. 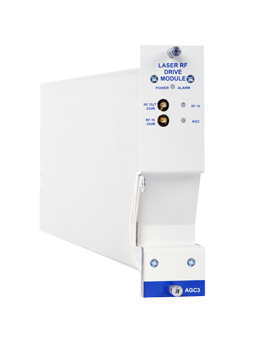 With full-spectrum coverage from 45-1000 MHz, this unit allows the operator to transition to deep-fiber architecture without the need to invest in IP-based STBs. 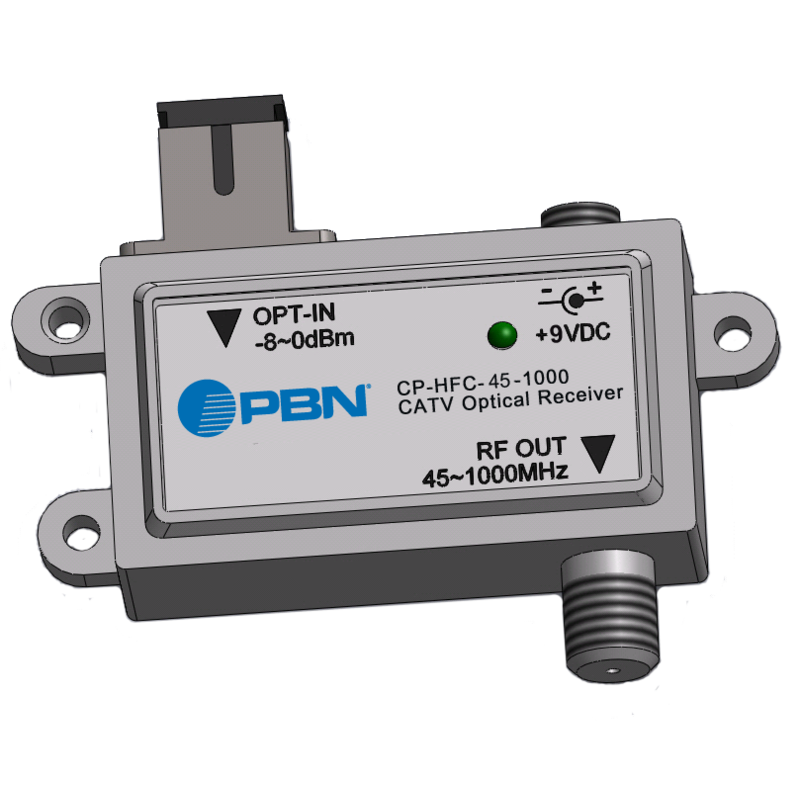 CP-HFC-45-1000-[Z] CATV optical receiver with single RF output. Power supply included. 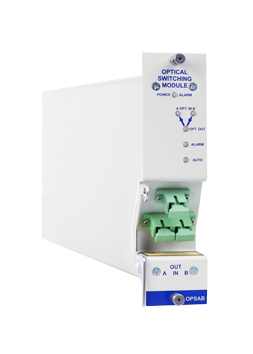 CP-WDM-45-1000-[Z] Integrated with 1550 nm band pass filter for FTTx applications, Pass: 1550 ±10 nm, Block: 1310 ±10 & 1490 ±10 nm. * Contact PBN Representatives for Minimum Order Quantity.